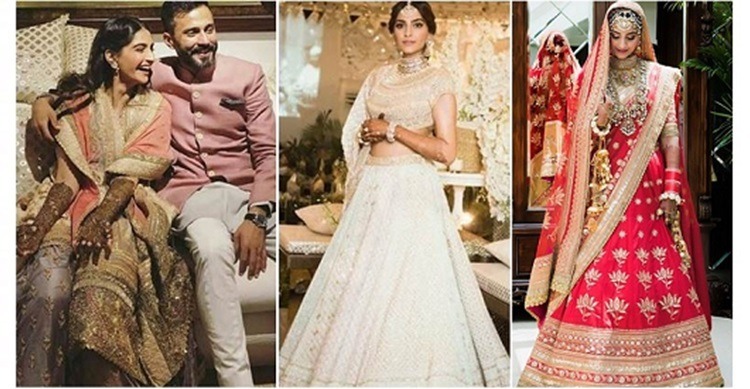 Sonam Kapoor Wedding Highlights: Latest Pics & Videos. Not sure if Sonam Kapoor is hinting at Shah Rukh Khan’s ‘dwarf’ film with Aanand L Rai…the actress is not yet confirmed. 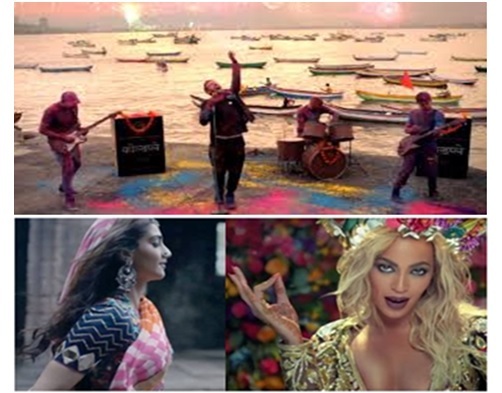 Sonam Kapoor did a tiny role in Coldplay’s music video, and justified her decision by saying Coldplay is as big as the Beatles and Michael Jackson. For those who’re not aware (especially those who’re totally into Bollywood songs), British rock band Coldpay recently filmed a music video in India ‘A Hymn For The Weekend’; the video had International star Beyonce and our own Sonam Kapoor. 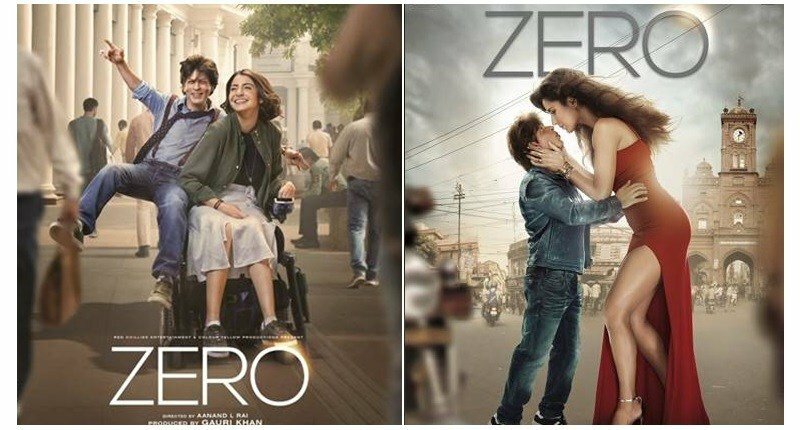 Unfortunately, Sonam Kapoor had a minuscule part to play in the video; she comes towards the end of the song and is hardly seen in 2-3 shots. Obviously, her fans are disappointed, but Sonam Kapoor says she knew that her part would be very small. And the only reason, she did that was because she’s a big fan of Coldplay and thinks that the band is as big big as the Beatles or Micheal Jackson. However, I’m sure there are many who probably may not agree with Sonam’s statement, and apparently, even her father Anil Kapoor had no idea about Coldplay either. “He asked me who they were and why was I doing this really tiny part. All I told him was, what if the Beatles or Michael Jackson asked him to do a cameo, would he say no,” said Sonam. So is the Coldplay band really as big as the Beatles and Michael Jackson? We have our reservations; what do you think? Sonam Kapoor is slowly but surely making her mark in Bollywood. First she won the hearts and attention with her impeccable fashion sense, then it was followed by her choice of films, and now Sonam Kapoor has been declared the winner of this year’s ‘ET Panache Trendsetting Cool’. “Sonam Kapoor has made individualistic choices through her movies, from Saawariya and Raanjhanaa to this year’s heart-breaking Neerja. Kapoor is a digital juggernaut, a movie star with her own app. 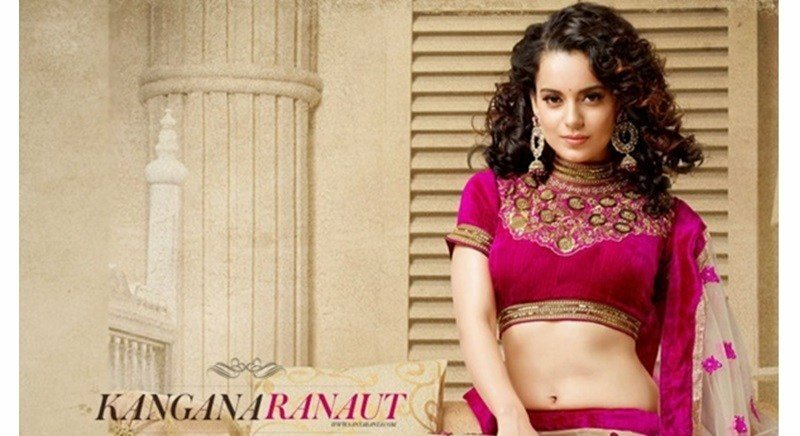 And she has an opinion and isn’t afraid to voice it,” said Shradha Sukumaran (Deputy Editor-ET Panache). ETPanache made its debut in 2014, and the theme for its inaugural awards is trendsetters. The ETPanache Trendsetter Awards 2016 represents all that the paper stands for: vision, gumption, impact and style.